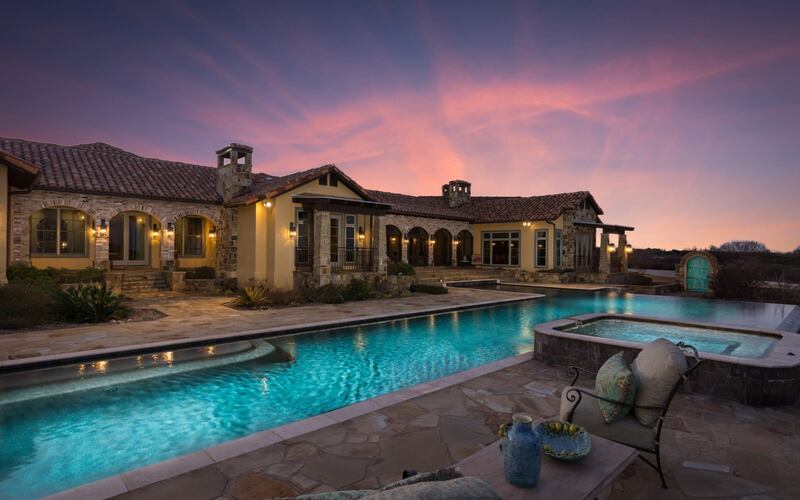 123 State Hwy 46 W | Boerne Luxury Homes for Sale | The Graves Group! 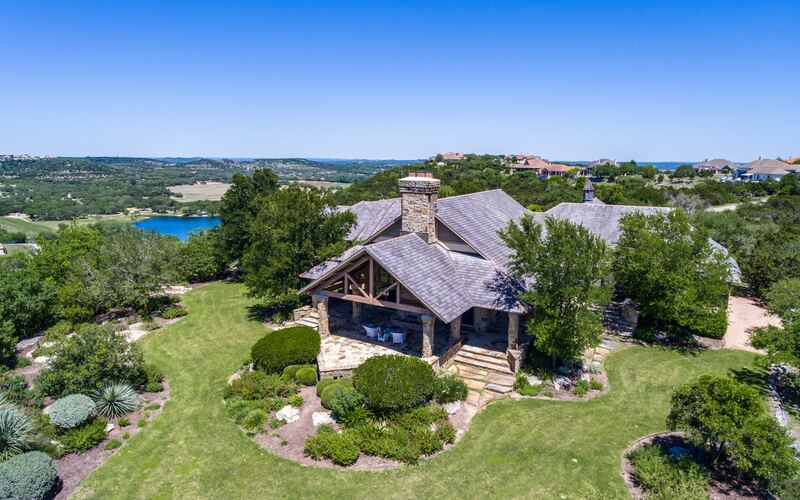 Hill Country Oasis on 24+ treed acres with long range views! Menger Springs accents this lush property with native grasses. 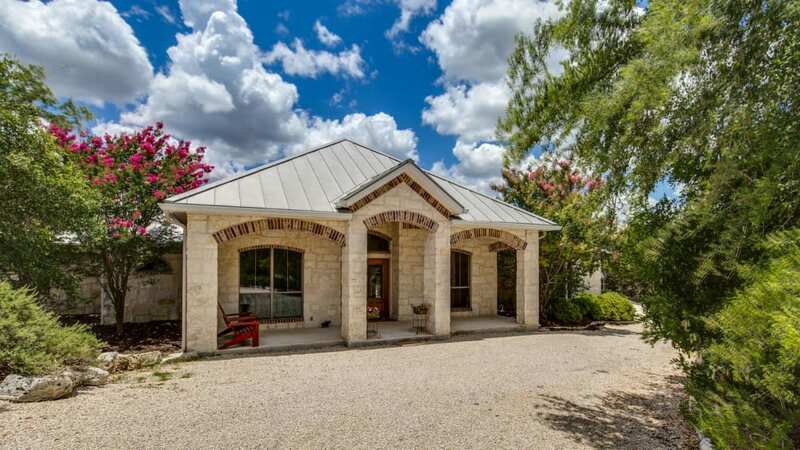 Stone one-story home with metal roof boasts custom detail. 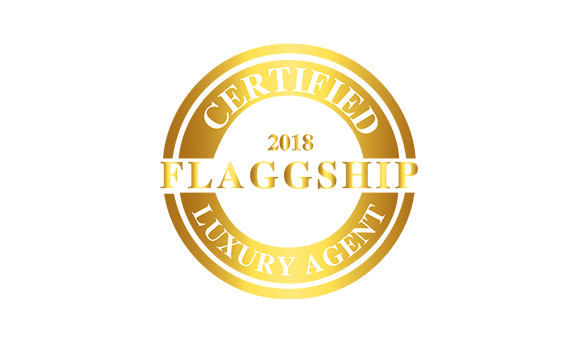 Entry is flanked by study/4th bedroom and dining while Chef's kitchen boasts corian counters, central island, copper vent-a-hood with breakfast bar adjoins breakfast & large living with fireplace. Private master suite with sitting/office area plus a spa bath. Two additional bedrooms and a shared bath complete the floor plan. Great exteriors with big back porch and a decked pool with views of the property. If you have animals the 3-stall barn with 2 offices and tack room with come in handy! 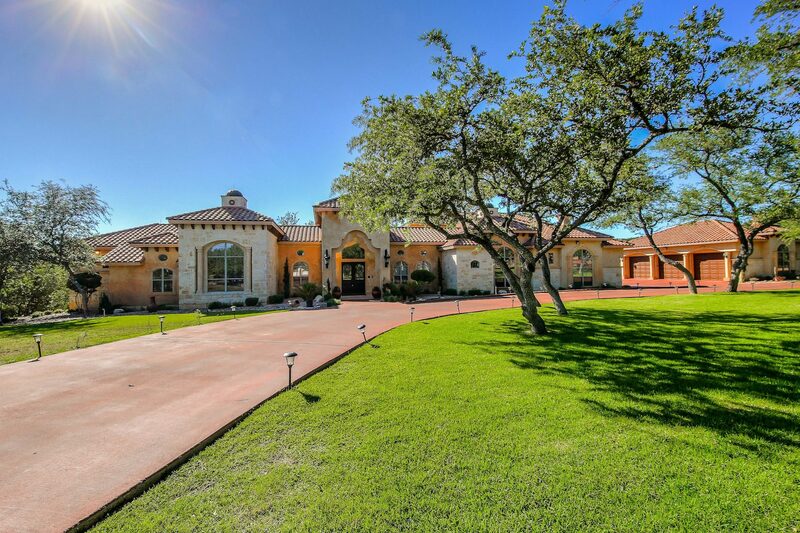 Just minutes from Historic Boerne and is in exemplary Boerne ISD.